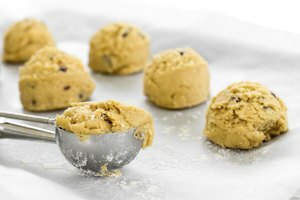 It is a moment that all bakers dread: reaching for the parchment paper, only to uncover an empty tube. 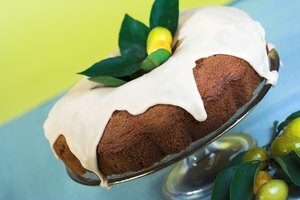 With the batter already mixed, you have no time to head to the store, so you have to find a substitute. 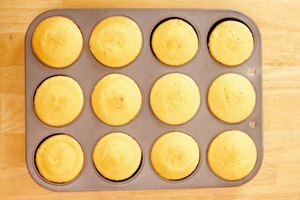 Parchment paper and silicone baking mats are the best choices for nonstick baking. However, when desperate times call for alternatives, the best solution is the old-fashioned method of greasing the pan. 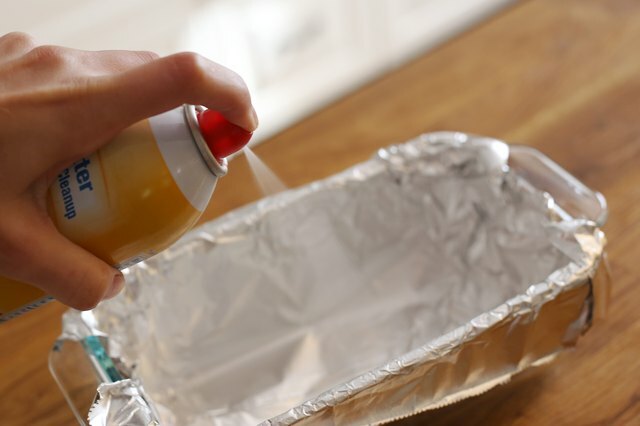 Line your tray, pan or mold with aluminum foil and coat with cooking spray or butter. 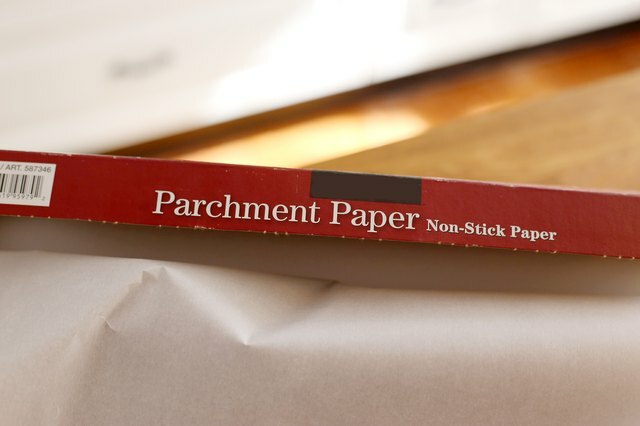 The purpose of using parchment paper in baking is twofold: the first being to prevent the item from sticking, and the second to act as a handle to lift the baked item from the pan if the pan is too small or the baked good too delicate to flip. Foil will not stick to the pan, and you can cut it to have extra length for easier removal. You have to butter or grease the foil to prevent the baked item from sticking to the foil. 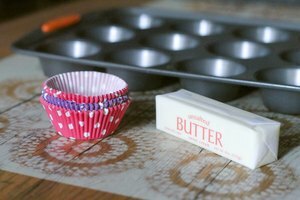 Use a silicone nonstick baking mat such as a Silpat. 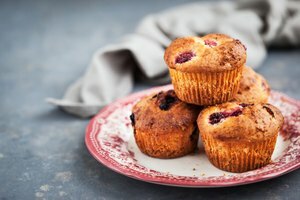 If you are baking on a flat tray, a silicone-based heat resistant baking sheet is usually a better alternative than parchment paper. Grease and flour the baking molds. Coat the pans with either butter or cooking spray, followed by a sprinkling of flour. 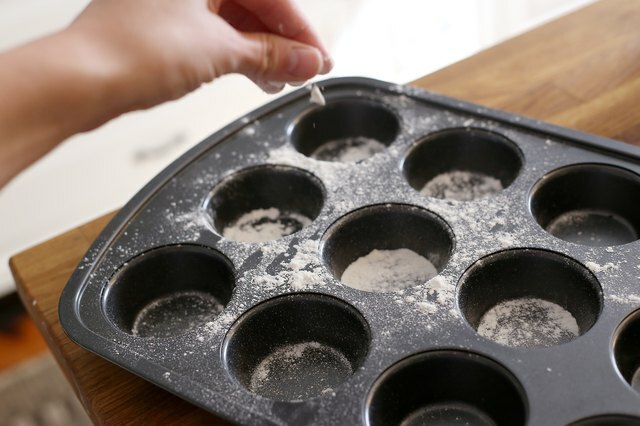 Roll the pan around until the flour clings to the grease evenly, tapping it on the side of the sink to release any extra flour. 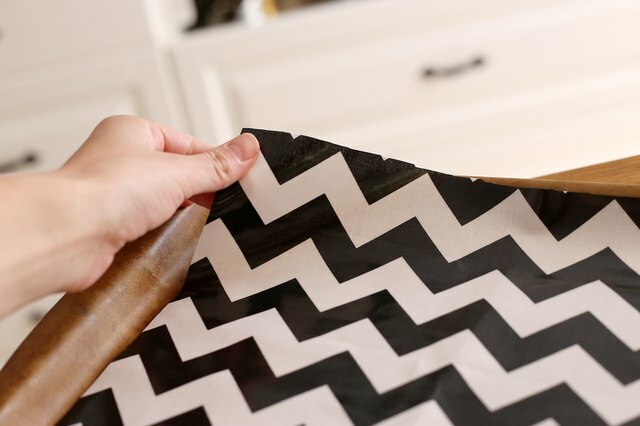 Refrain from using wax paper or paper grocery bags in lieu of parchment. It is better to simply use grease than to risk ruining your food with wax or fibrous paper. Wax paper will melt into your food items in the oven and cling to any hot, gooey mass you pour onto it, such as caramel or sugar candy. Use wax paper only for lining trays to hold cooled items, separating layers of items for storage or wrapping items that are already baked. 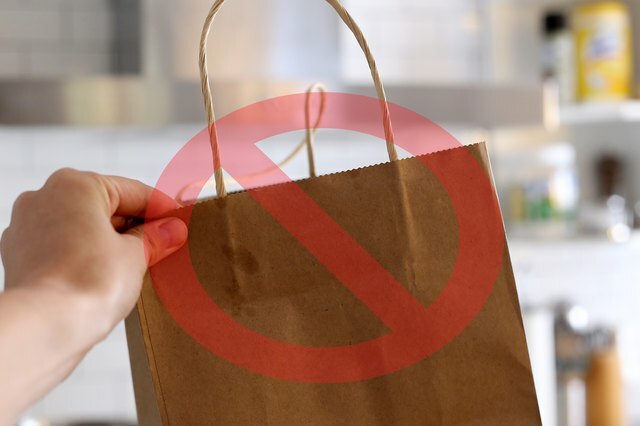 Paper bags have no nonstick properties and are likely to catch fire in a gas oven or an electric oven above 400 degrees Fahrenheit.